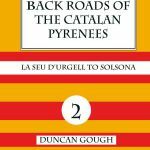 Adventure Motorcycle Travel Books | Back Roads to the Catalan Pyrenees | Back Roads of the Catalan Pyrenees | Sketches of Spain | Back Roads of Spain | Duncan Gough | Other Gifts | . 'Sketches of Spain' - This is a personal guide to Spain and Portugal. 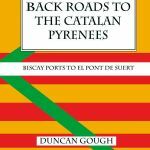 Written from 40 years of travelling the back roads of Spain. A 208 page glossy illustrated book with many photos, sketches and hand-drawn maps of thousands of kilometres of routes and places you won’t find in any other guidebook. 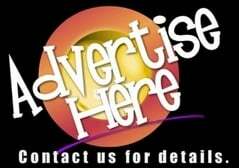 We will work on this publication for many months, to prepare and finalise the design and layout, include new content and information. 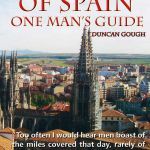 “Been using this book to plan a trip, it’s a great book, I love the hand-drawn maps, very much like the Wainwright guides of the English Lakes, the book is a fountain of knowledge for anybody looking to travel in Spain.” - Stuártvár Ingi Gráhámson.